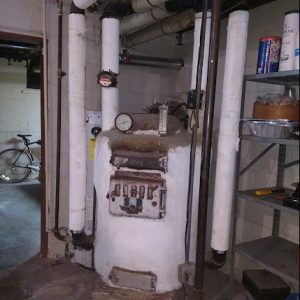 For boiler heating repair, trust Bryant Lincoln. Our NATE certified service technicians and experienced plumbers have what it takes to restore your comfort. 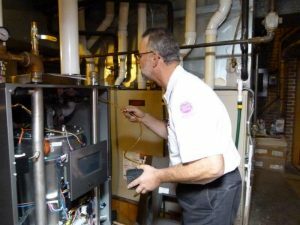 No boiler repair is too big or small for our staff here at Bryant Lincoln. 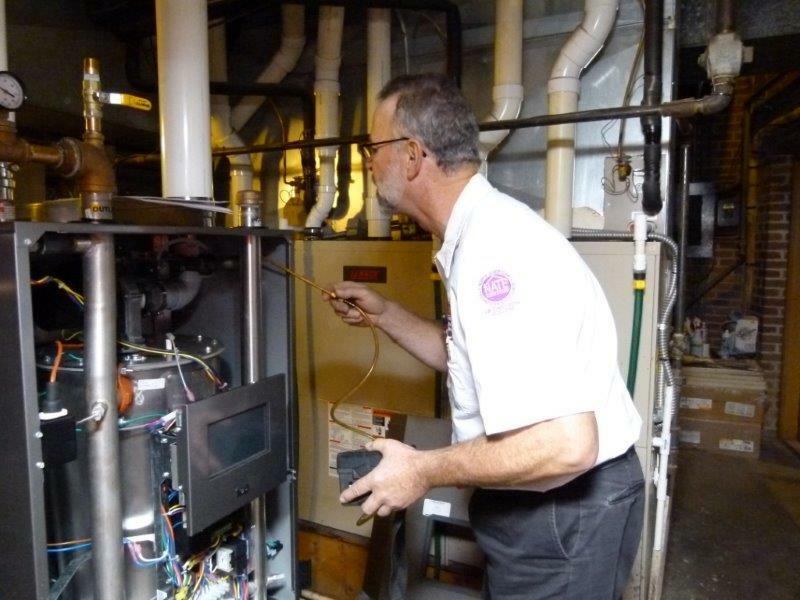 Our staff of service technicians and plumbers provide superior service, knowledge and expertise. Whether your best interest is repair or replace, Bryant Lincoln provides the performance you need by providing energy efficient options while fitting your budget. 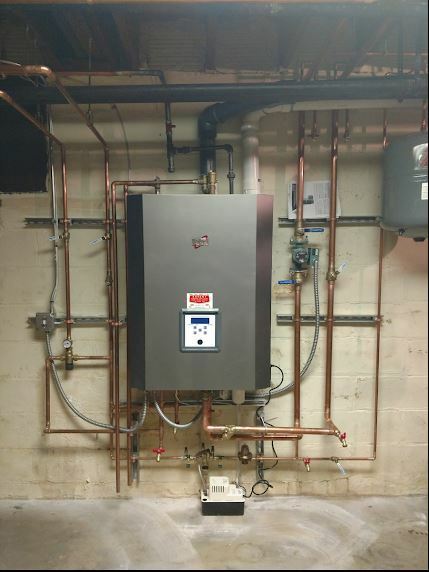 Radiant heat provides a comfortable and efficient heating source, when it doesn’t look no further than Bryant Lincoln to restore peak performance. Our goal at Bryant Lincoln is to provide you with the best possible customer experience offering experience and reliable service. When your heating fails turn to a company Lincoln has trusted for over 65 years. Call Bryant Lincoln. 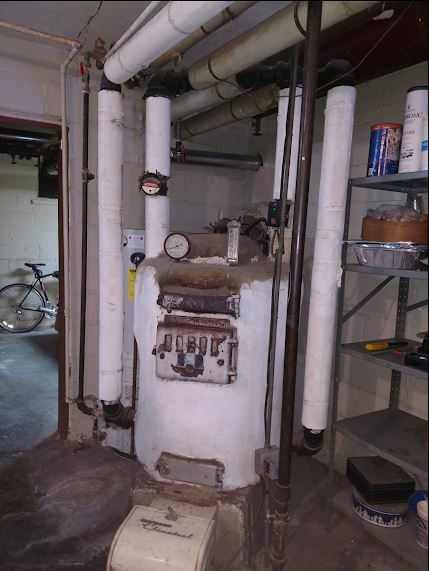 Is your boiler beyond repair or maybe with expensive repairs it’s time to take a look at a higher efficiency option? 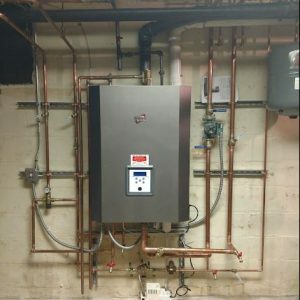 Bryant Lincoln provides FREE estimates for boiler replacements and expert installation services.